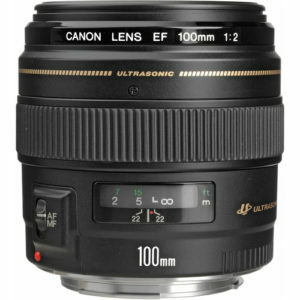 The Canon EF 100mm f/2 USM is a fast telephoto prime lens for Canon APS-C and full frame Digital SLR cameras. This lens is very popular for portraits and sports due to it’s fast f/2.0 aperture. For portraits this provides a nice shallow depth of field. It is also great for sports in low light as this lens allows you to keep faster shutter speeds at lower ISO settings. When mounted on an APS-C body such as the Rebel series this lens provides a field of view similar to a 160mm lens on a full frame or film camera. Overall this lens is rated very well among it’s users. 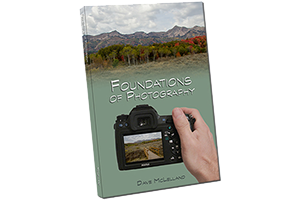 Out of 202 reviews the lens has an overall average rating of 4.73 out of 5 stars. If you need a fast 100mm lens there are not a lot of alternatives out there and it costs less than $500, which is not bad for a fast telephoto lens. based on 202 user reviews online.